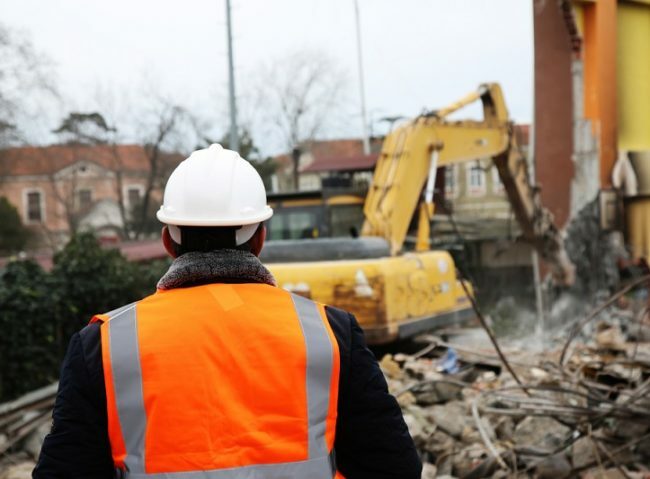 Whether you want to renovate an existing building or is planning to construct a new one, the services of a professional demolition and removal company can be invaluable. With professional services you can get rid of mobile homes, pools and other associated complex structures in a seamless manner. Despite the role that professionals play, there are many who are confused whether the services of a reliable company would be important or not. To answer this question, this article provides a list of benefits that they have in store for you. How Beneficial Can Demolition and Removal Services Be? Compliance with the regulations: A crucial reason that makes demolition and removal company services more important than ever is their compliance with local council regulations. This is because demolition or construction demands strict compliance with the state terms and conditions. Demolition companies are employed with skilled professionals who have extensive experience in this field and ensure that regulations are always met. Compliance is equally essential when dealing with dangerous and complex material. Advanced technology and tools: For demolishing any structure, you will need specialized technologies and tools. With this, the process of demolition can be performed in a safe and secured manner. A good practice is that most of the professional companies always keep them updated with the latest trends to offer successful demolition and that too within the stipulated period of time. Ensures optimal safety: Safety is crucial when it comes to demolition. If the demolition and removal company is amateur and inexperienced then the life of the people and the property would be at risk. Professional demolishers often prioritize optimal safety during the operations, making sure that the highest safety standards are maintained. Thus, both you and the people around the site would be safe. Waste management: Demolition causes tons of debris and waste. Considering this, professionals offer waste management services too, where certified experts would help in getting rid of the waste for effective disposal. Additionally, they recover the various materials that are valuable or can be reused. For instance, metals including iron and steel can be recycled. Environmentally-Friendly: Along with safety, the demolition and removal services does not have a major impact on the environment. This is possible because the process is not performed using toxic materials, keeping the services 100% eco-friendly. Moreover, they have trained professionals who are able to handle such materials like asbestos. Steps are also taken for removal of hazardous materials. Based on the location of the project, proper precautions are made for preventing contamination of ground water. Efficient Services: Another major benefit of choosing demolition and removal services is that the entire task is completed at a faster pace and this saves you time and money. The professionals understand what your expectations are and then come up with the best solutions and that too within the given timeframe. Reuse and recycle of materials are known to be a crucial construction practice, and experienced contractors are constantly working to provide the best services that would aid in economic and environmental advantages. Therefore, when you want to demolish a particular structure or building then selecting the services of a demolition and removal company is essential. Look for the different options that you have, compare them with one another and then select the ideal one for the purpose.